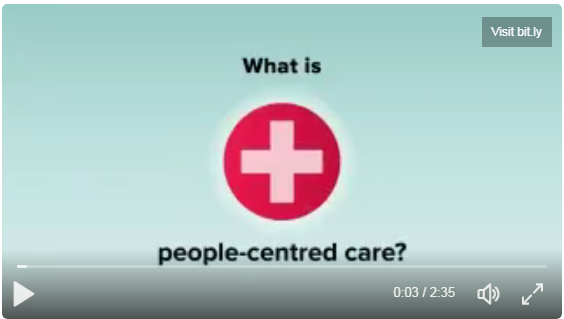 A short video by the World Health Organisation which introduces and explains the concept of people-centred care. People-centred care is at the core of Me first and our communication model highlights the key steps to children and young people-centred communication. This approach to practice ensures that children and young people are involved in choices and decisions about their health and social care.